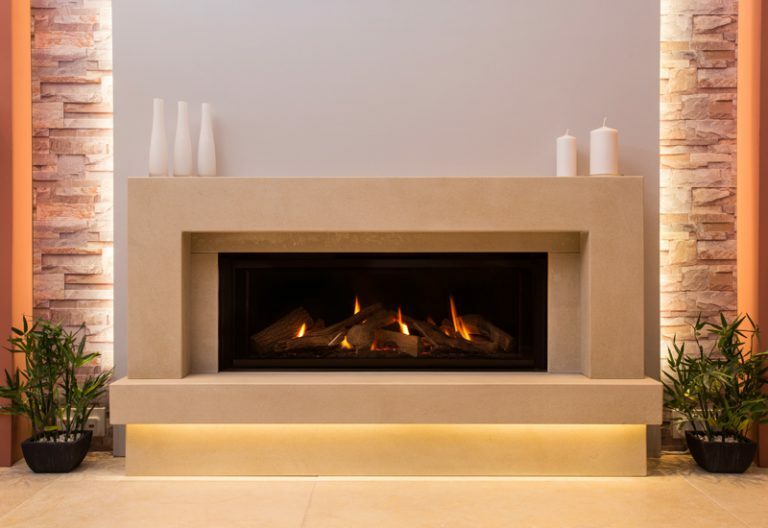 Balanced flue fires are a perfect fire solution for properties that require gas heating, but which do not have a chimney or flue. 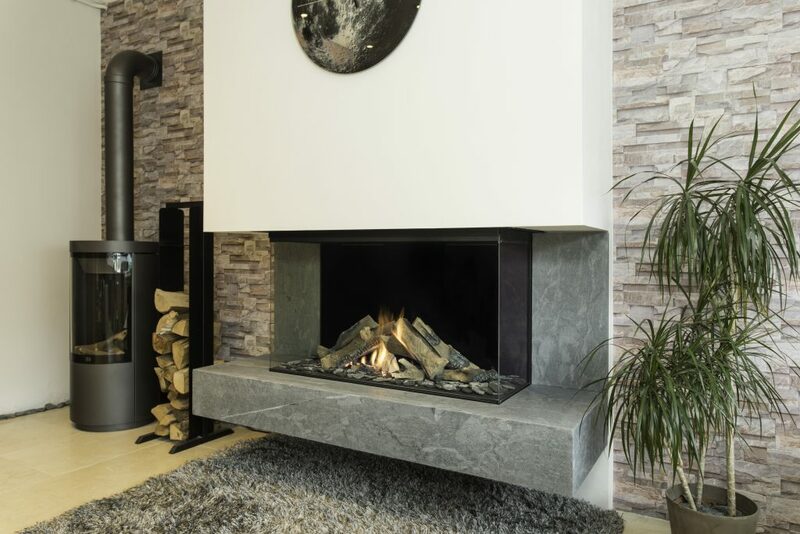 Every balanced flue fire has its own flue terminal which is then ventilated directly through an outside wall. As such, balanced flue fires must be situated on an outside wall due to the lack of a chimney. 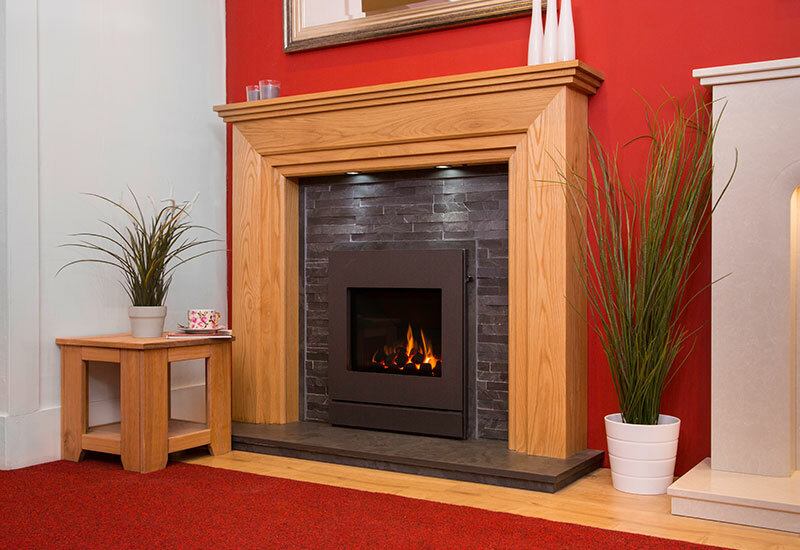 Our beautifully crafted traditional balanced flue fires will put the fireplace back in the heart of your home with their warmth and style. 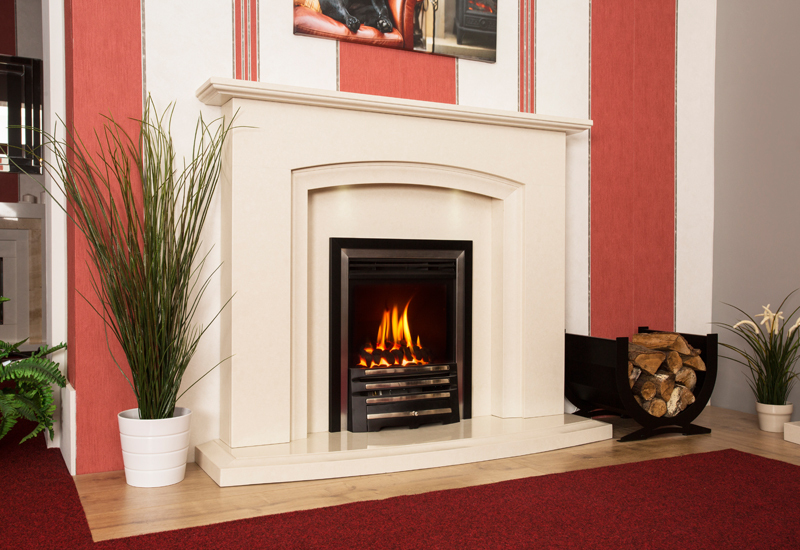 Our range of designs allows you to create a classic look, full of character, to match your decor. In keeping with a traditional look, their delicate glass fronts will convey elegance and sophistication within the room. 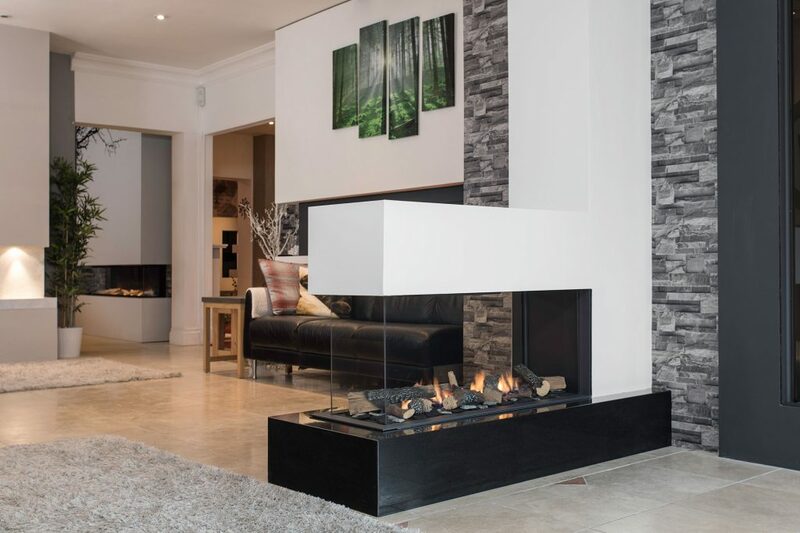 The style and charm of a designer balanced flue fire creates a cosy, inviting ambience without compromising on functionality. 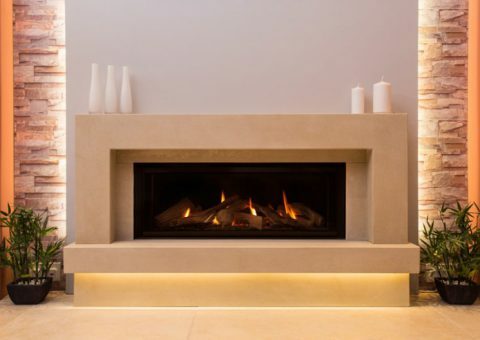 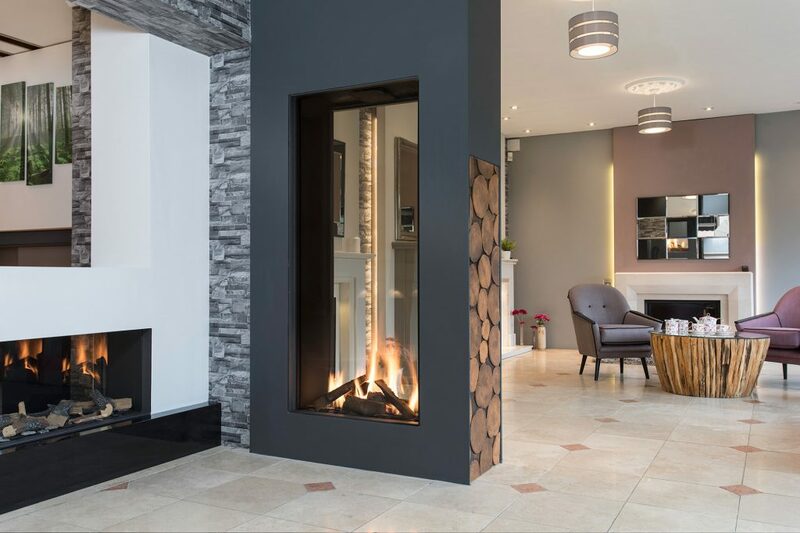 For a luxurious fireplace which complements your modern home, look no further than our designer units, including beautiful see-through tunnel fires and double-sided fireplaces. 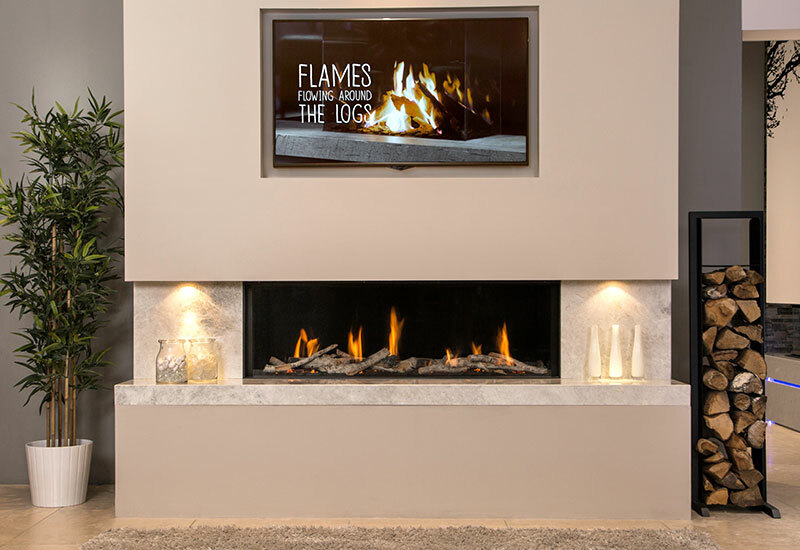 Our range offers super high efficiency, with slim profiles and in many shapes and sizes they can be inset or outset, with or without a fireplace depending on your situation. 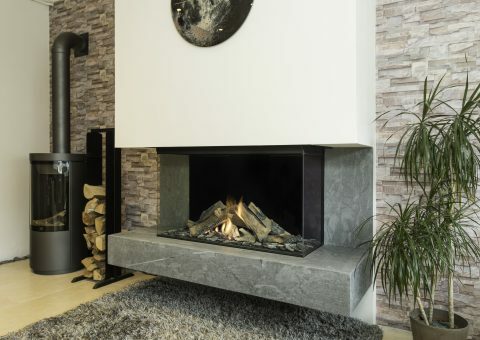 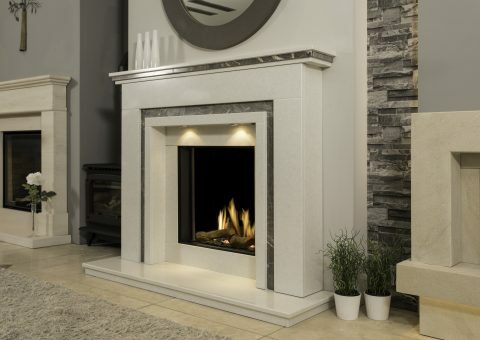 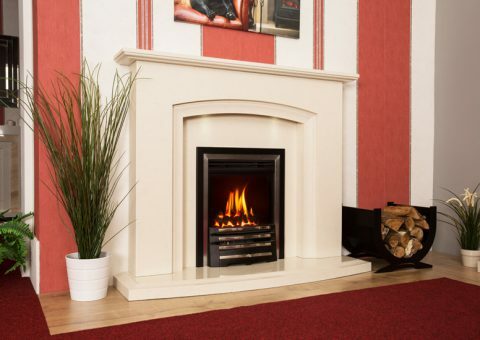 If you are unsure which fire would best suit your needs, you can visit our Nottingham-based showrooms where our dedicated teams will be on hand to help, or you can pick up the phone today to talk to one of our experts!